Hey Buddy!, I found this information for you: "Fotos de Pasajeros en un Taxi en Nueva York". 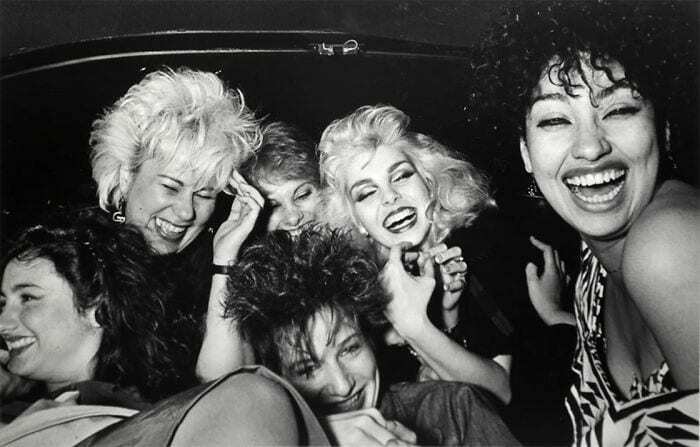 Here is the website link: https://cursosdefotografiaenmadrid.com/taxi-driver-spent-20-years-photographing-passengers-nyc-starting-30-years-ago/. Thank you.